As the sun sets on another successful year for Exposure Lights, Mark Swift provides the low down on how the business continues to grow from strength-to-strength, and gives us the inside nod towards what we can expect from the brand in 2019. Nestled in the picturesque heart of West Sussex’s South Downs National Park, the team at Exposure Lights have been busy behind the scenes this year, coming up with further solutions to our lighting dilemmas. Founded in 1990 with the ambition of creating innovative sports products, Exposure Lights today operates at peak production, creating components which now dominate the UK’s high-end lighting market. So, how has the brand accumulated such success in what seems to be a pretty crowded arena? Swift believes it’s because the lights are, “Designed for riders, by riders,” with the team in prime position to use their own experiences to know what cyclists’ want and need. “Every year we try to make our products better, and every year the improvements are appreciated.” Swift says. In November, Exposure shipped its latest product range with SYNC compatibility to stockists, first displayed at last year’s Cycle Show. SYNC technology enables a rider to link the light to an app on their smartphone through a Bluetooth connection, allowing them complete control over the product. The app gives the rider the ability to alter burn time and lumen output at the touch of a button, convenient when commuting along a busy road or riding the tricky part of a trail. With Diablo, Six Pack and MaXx D compatibility, and up to 12 different lighting modes, SYNC technology enables cyclists to completely personalise their journey to give them what they want, when they want it. “SYNC technology is great because it allows people to tailor both burn time and lumen output to suit their ride. Whether they’re commuting or doing some night-riding after work, or if they’re combining the two, they can adjust their lights quickly and easily to match what the situation demands,” says Swift. According to Swift, another pinnacle of Exposure’s software development is Reflex, which interprets a combination of gradient, acceleration and cornering forces to match output to the riders need for light. The Reflex automatically adjusts the light’s settings to the changes in surroundings to give cyclists’ the light they need at the right time. Simply, if a rider comes across an unexpected downhill section on the trail, the light will respond to the bike’s sudden movement and brighten, allowing the rider to see ahead clearly with more control, speed and confidence. Another aspect factored in to Exposure’s price tag is the premium service offered by the brand, which will continue to service customers’ lights for as long as 12 years after purchase. According to Swift, this level of customer service is extremely well-received by the brand’s clients and significantly contributes towards Exposure’s success and popularity within the cycle industry. The past year has seen the team working hard to develop software that will improve battery charging times, without having a negative effect on battery life. The crew has managed to reduce charging times by between 3045% dependent on the light in question, having also implemented technology to prevent over-charging and avoid damaging the lights’ LEDs. 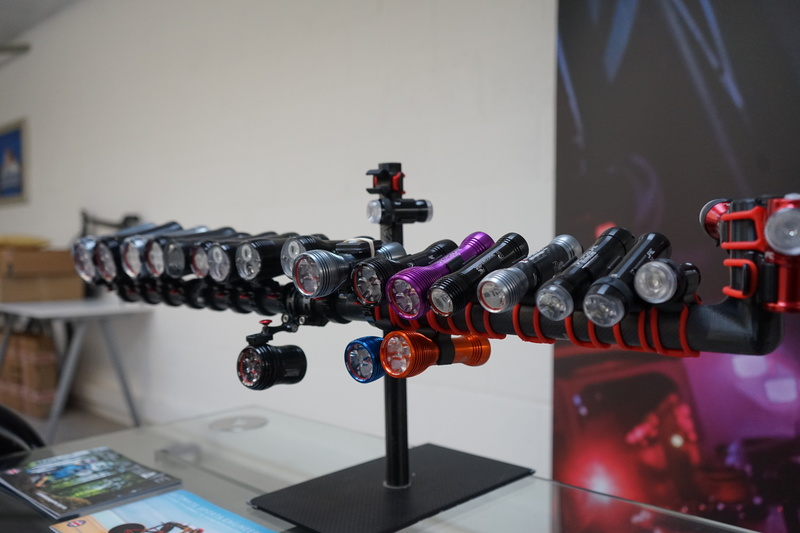 The improved lights include the Axis and Diablo helmet lights, all Strada road lights, and all mountain bike bar lights (Race, Toro, MaXx D and Six Pack). Exposure has almost halved the charging time for the Six Pack, reducing it from 13 hours and 45 minutes down to just seven hours and 45 minutes from a completely flat battery. 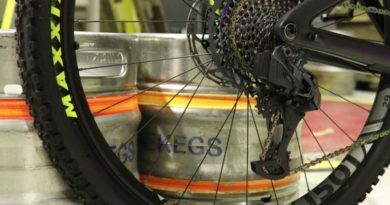 Over the past year, the company has been exploring requirements from the marketplace to come up with an innovative design solution suitable for the e-Bike market. 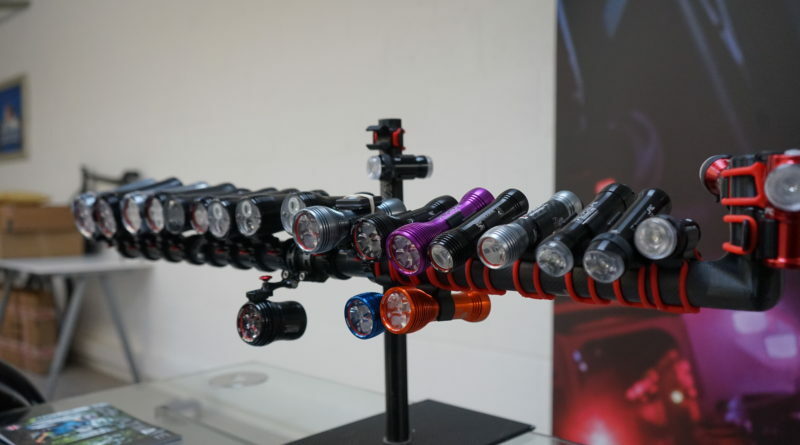 According to Swift, from next year Exposure will begin by offering two levels of lumen output, LED and lens configuration to satisfy the needs of commuters, urban cyclists and off-roaders alike. The lights will be created in two variations, one with standard lensing and the other with STVZO compliant lenses to ensure global compatibility. 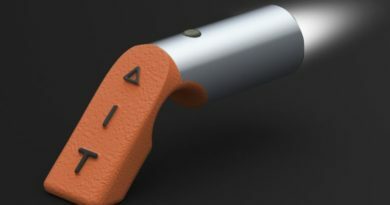 The lights will have the ability to be powered directly from the e-Bike’s battery, with a specific connection for each power unit available. “The lights are in the earlier stages of development but progressing well and are scheduled in time to be ready and available for next year,” Swift says. 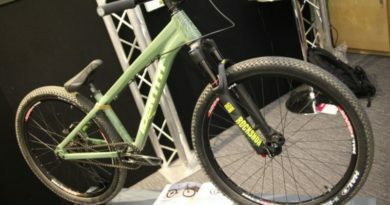 “It’s been really interesting working with the e-Bike manufacturers to come up with different lighting solutions. Obviously, it hasn’t been without its challenges, but we’re confident that we’re on to something.” Exposure’s e-Bike lights are expected to launch in the New Year.